This month, a major study reported on one of the grim aspects of Texas prisons -- the "reckless indifference" of "extreme heat" that is sometimes deadly. As a constituent, I urge you to take action to support basic rights in our state’s prisons. 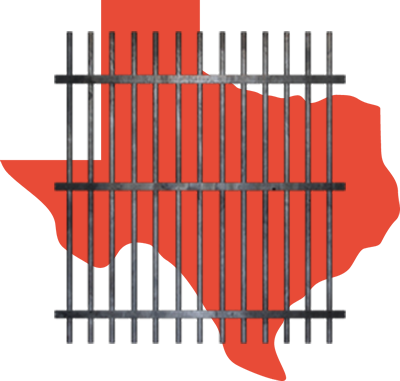 In a recent report, titled "Reckless Indifference," the Human Rights Clinic at the University of Texas School of Law urgently recommends: * establishing temperature limits throughout TDCJ facilities; * adopting all necessary preventative measures to protect inmate welfare; * ensuring that all inmate complaints receive a complete and impartial investigation by an independent investigator and that inmates are protected from retaliation by TDCJ employees for filing such grievances; * establishing proper mechanisms to screen and monitor inmates for heat-related illnesses. Along with promoting those measures, I urge you to support such pending bills as HB 3303 (for an ombudsman at TDCJ) and SB 891 (administrative segregation reform at TDCJ). As a voter, I am anxious to find out whether you are supporting these vital reforms. Please contact me via return email with your response. Thank you.